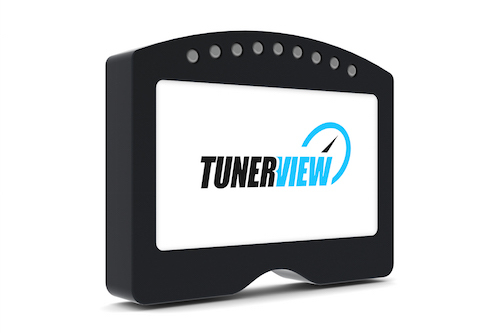 The all-new Tunerview RD-2 is here. The revolutionary RD2 display allows the tuner or driver to view engine sensor readings in real-time. 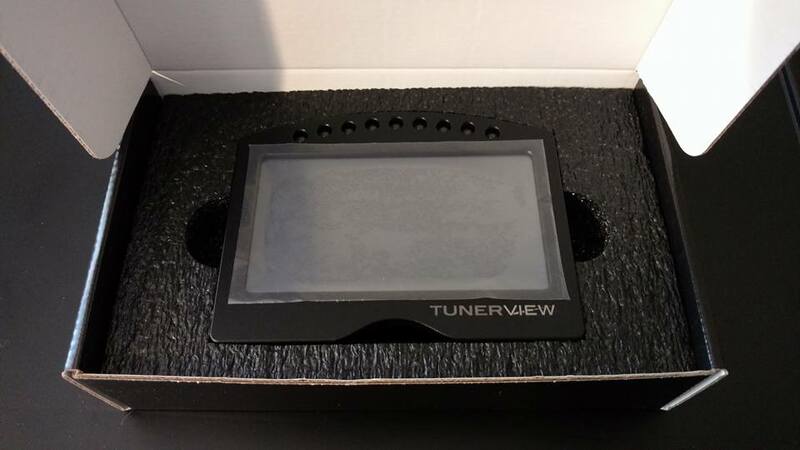 This is the replacement "C03" cable for the Tunerview RD2. 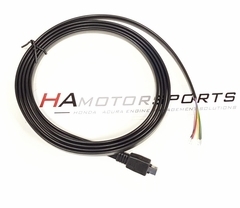 The C03 cable comes with straight loose ends for connecting to CAN ECU's such as AEM Infinity Hondata, Motec, Haltech, etc.